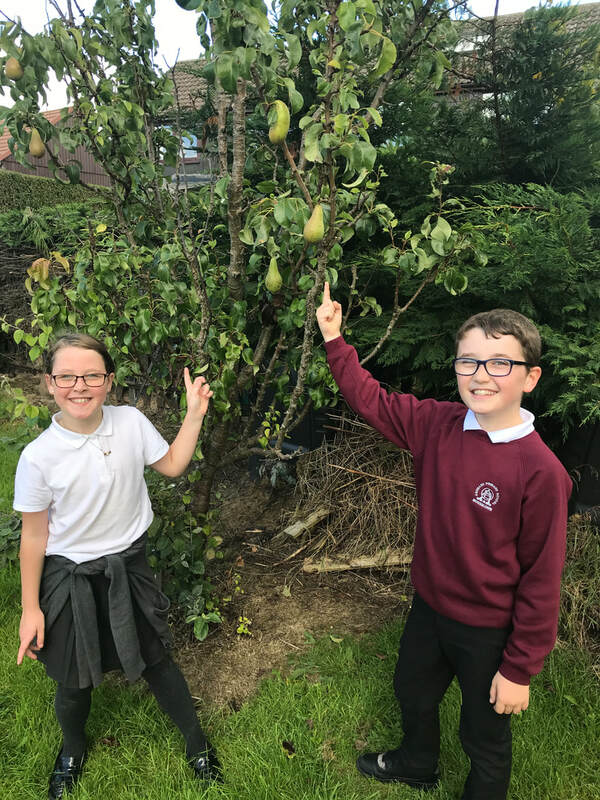 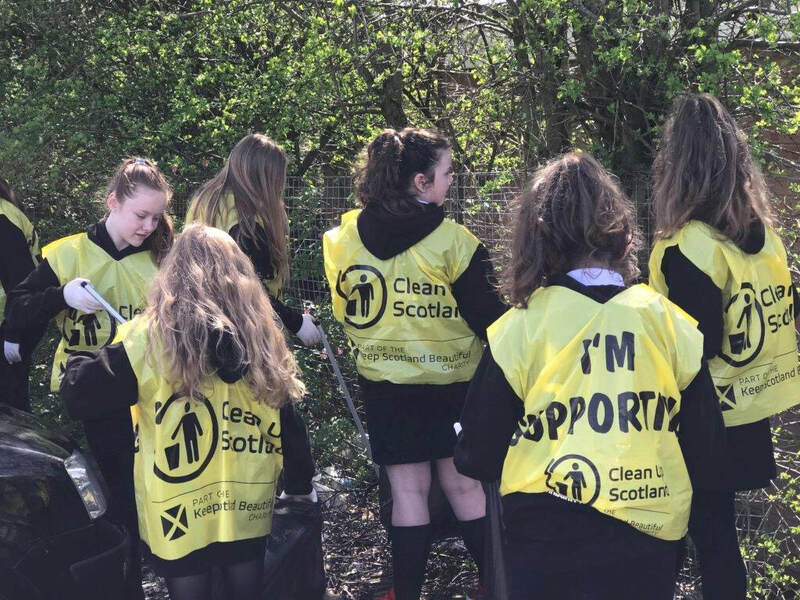 Welcome to the webpage for the Annbank Primary Eco Committee. 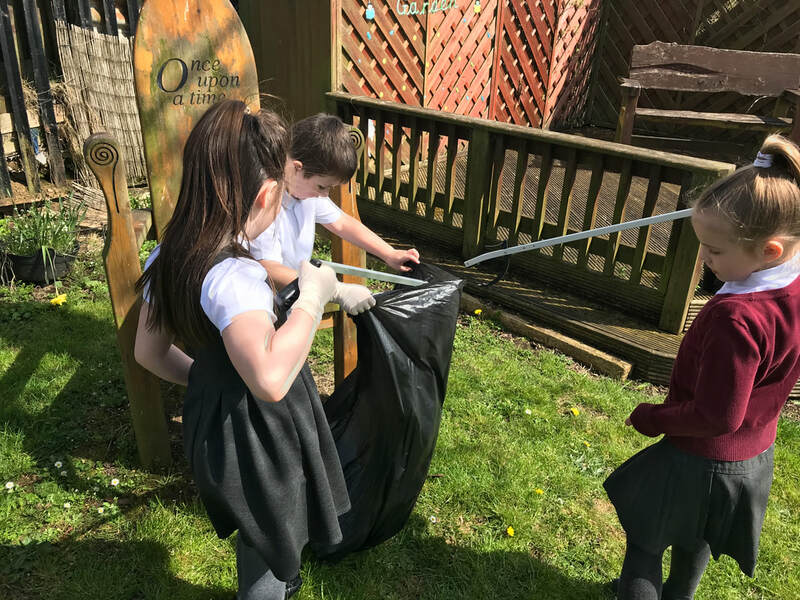 This page will keep you up to date with all the work we are doing as an Eco Committee. 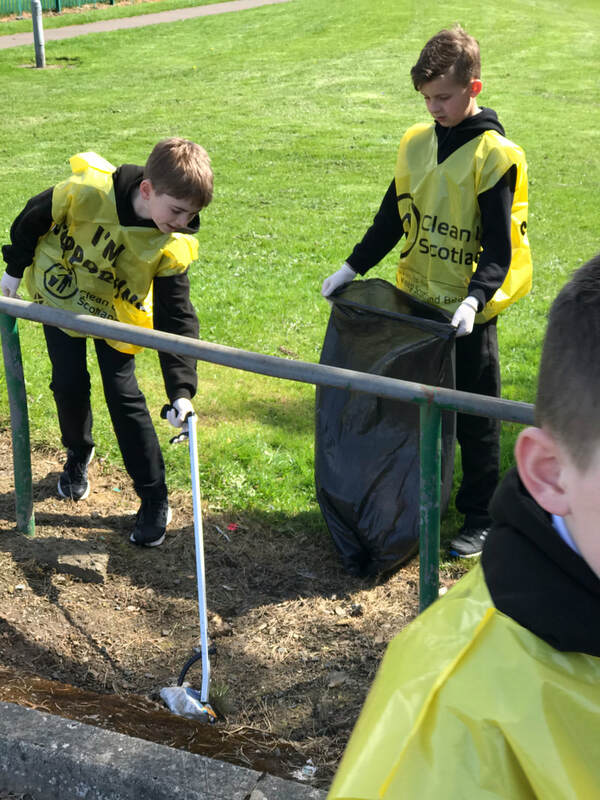 We have yet again had a very successful community litter pick, and are very grateful to our parents and friends of Annbank Primary for their continued support in helping to make our community a better place. 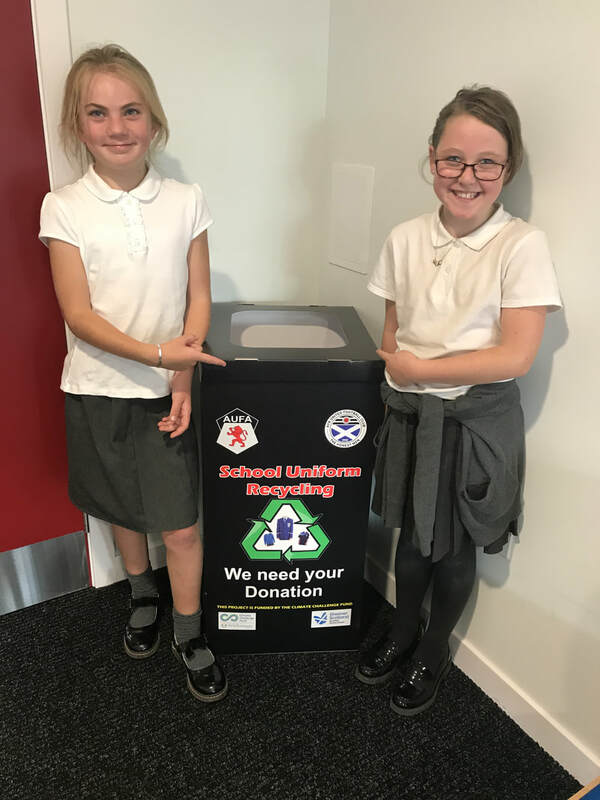 Our Eco Committee have worked hard to encourage us to reduce the waste that we produce, to have a positive effect on our environment. 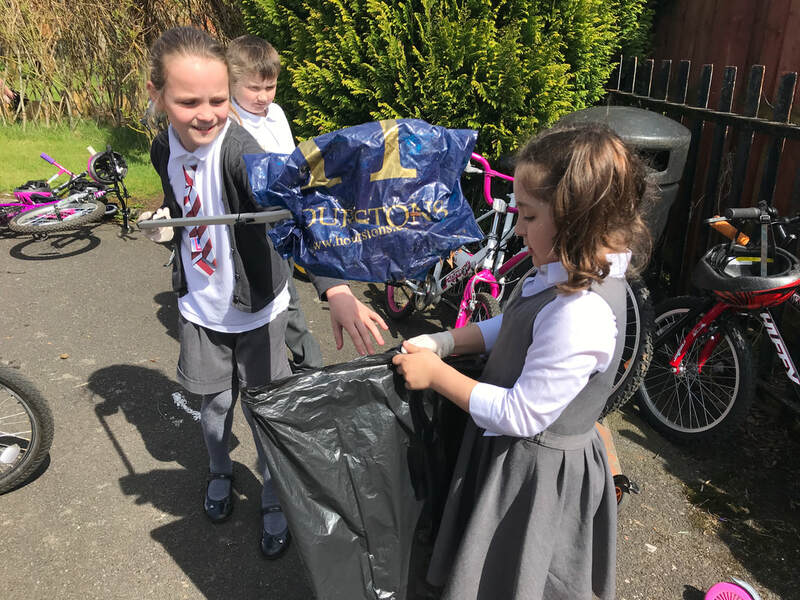 The Eco Committee invited Waste Management to come and deliver a workshop to classes, which helped make sure that we knew more about our waste, and what we could recycle. 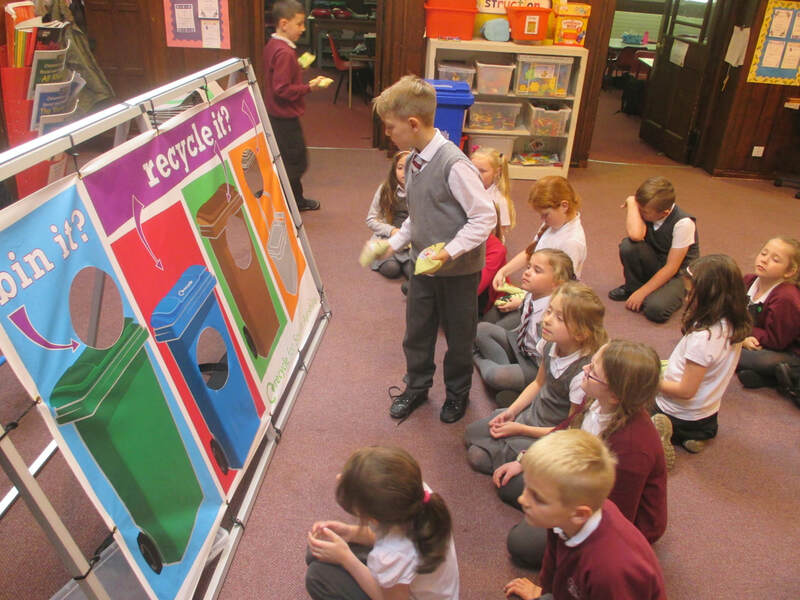 Our Eco Committee have worked hard on the action plan to help improve Health & Wellbeing. 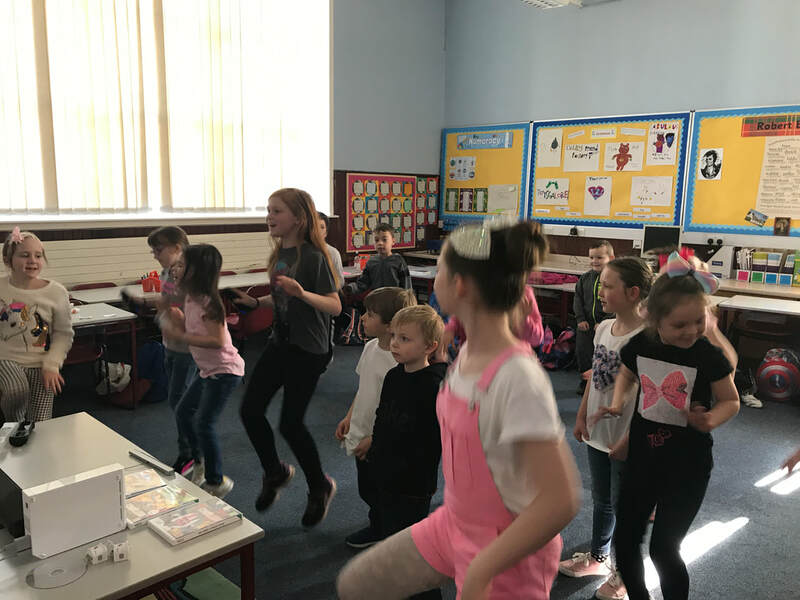 As part of this, children measured and worked out a track for the 'Daily Mile' and gave out record sheets and stickers to help reward people who achieved their mile. 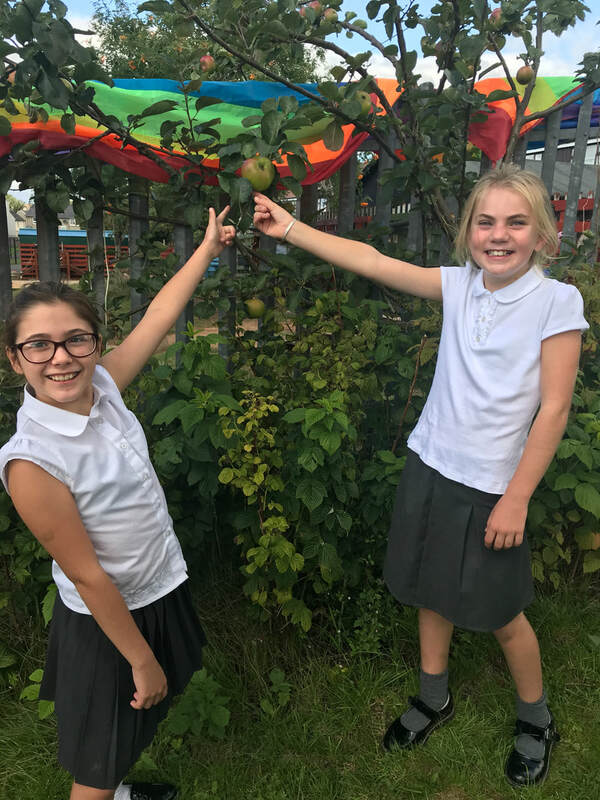 To help develop Health Eating, Eco members suggested a healthy cooking after school club, and workshops for classes. 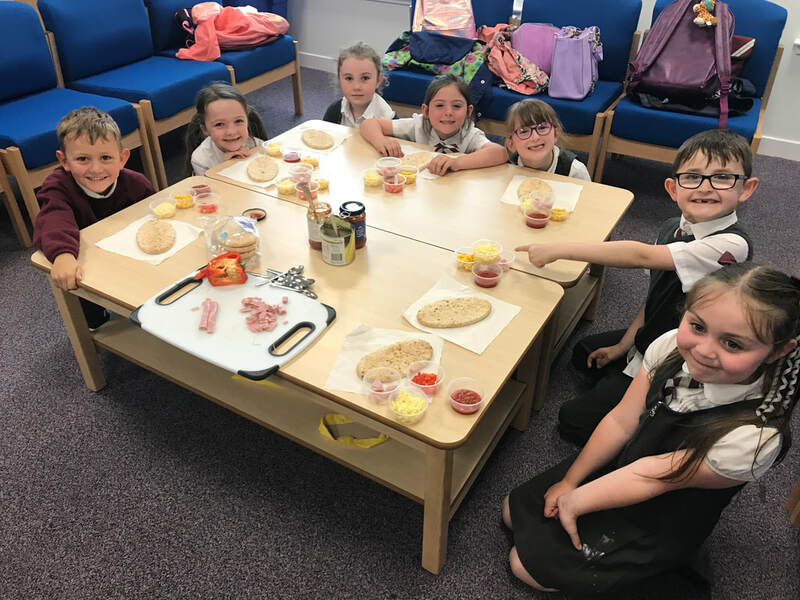 These were really popular, and the food was delicious!